All of the SpeeDome tents feature a built-in frame that eliminates the possibility of losing parts and makes for a quick setup. We’d like to introduce you to the new and improved SpeeDome series, designed to meet the needs of Wildland Forest Firefighters and the United States Forest Service personnel making their homes in backcountry tent camps. 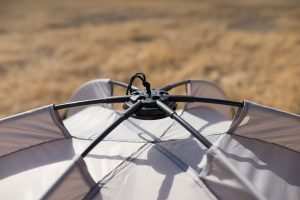 The popularity of these tents with the firefighters lies in the hassle-free setup of the tent, allowing the user to set up camp in a matter of minutes. 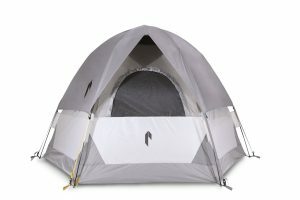 The same tent used by thousands of firefighters is also perfect for weekend car campers, family’s visiting state parks, and music festival campers. 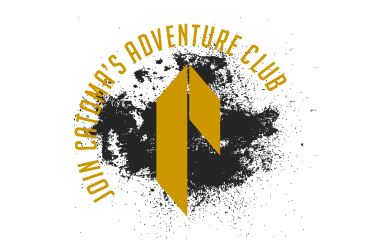 Currently, the series is made up of the Raven, Falcon, and Eagle tent shelters. The Raven and Falcon are identical in footprint, but vary in height. We did this at the request of the firefighters and it has proven to be a well-received option for many users, not just firefighters. The Eagle is currently the largest SpeeDome tent shelter – at a height of about 6 feet tall and 11 feet wide. perfect for a family of four or even four adults. The Falcon and its slightly taller counterpart, the Raven, have been favorites of the USDA Forest Service since the early nineties. Each has received a facelift and a set of new, smarter features to make a classic even better. With a new ripstop nylon tub floor and tough nylon webbing for fly attachment, the Falcon is tougher than ever. 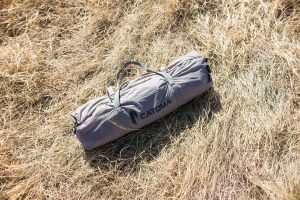 With the addition of double ventilation panels in the roof of the tent body, a gear loft for storing essential items overhead, a footprint perfect for a queen air mattress, and a versatile pole and accessory bag included, the Falcon is more comfortable than ever. 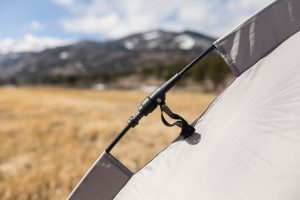 With a truly reversible fly, color coded attachment points, and a higher quality fly pole, the Falcon is easier and and more attractive to set up. The Eagle (formerly known as the Wind Creek) is our largest SpeeDome offering and now reflects all the same great features as the Raven and Falcon, plus a few more. At over 6 feet of head room, the Eagle is tall enough for most to stand in. 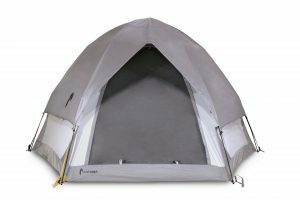 This large tent can comfortably sleep a family of four, or even four adults. With the built-in SpeeDome frame enabling a setup time of around 120 seconds, this tent is a rare combination of space and speed. 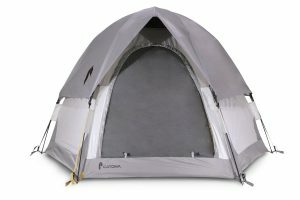 Features of note include a reversible fly with silver reflective coating on one side, corner guy-out points for added stability in high wind, included gear loft, pole and accessory bag that can be hung inside the tent for storage, mesh rear window and roof vents for added ventilation, and a new ripstop tub floor for better durability. With this round of improvements, the Eagle is now a force to be reckoned with in the family cabin tent market. 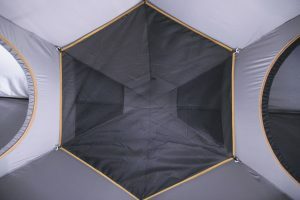 All SpeeDome tents feature an overhead gear storage loft.